I have listened to John Lee Dumas’ (or JLD as he likes to be called) Entrepreneur On Fire podcast for several years. I have to be honest with you, I can’t keep up. John literally produces a new podcast seven days a week! When I just checked today, he had produced 2082. WHAT?!?! 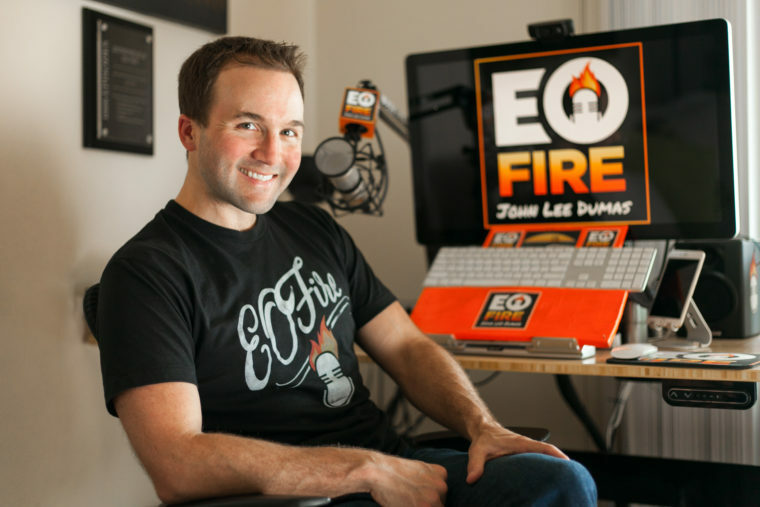 On the EOFire podcast John interviews top entrepreneurs and business leaders. His list of guests is crazy. With nearly 2,100 interviews (and counting) I promise you can find a guest that will help you and your business. Why he loves what he does and how that makes all the difference. Treating your business like a business. 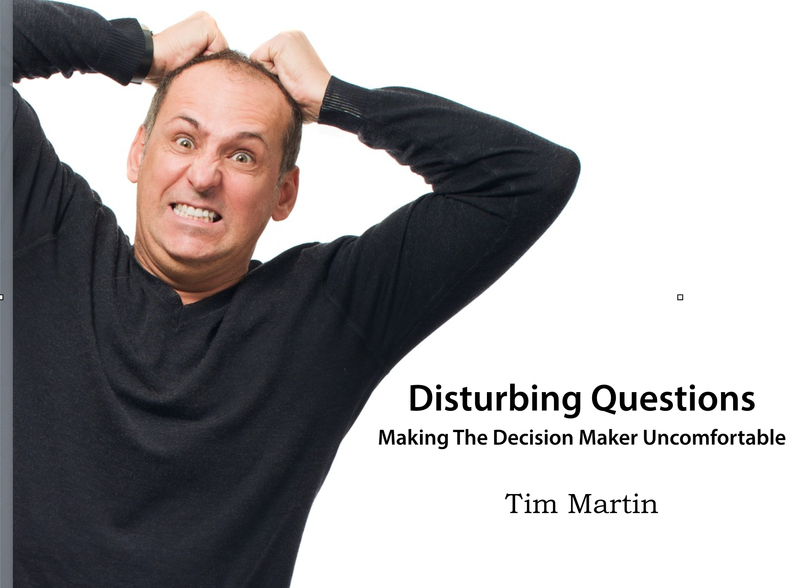 The biggest mistake most entrepreneurs make is going a mile wide and an inch deep. You can’t do things that others are already doing and expect to make a big impression on day one. Jack of all trades, master of none. – Was coined to describe most insurance agents. Make sure you set meaningful S.M.A.R.T goals. Join JLD for his Your Big Idea video workshop. It’s free! 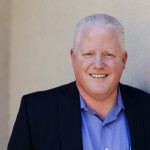 Join me next week when we have one of my favorite sales trainers, Wes Schaeffer on the SIV Podcast!